Online stream anime episodes, Watch Naruto Shippuuden Episode 71 English Subbed online and free episodes. Anime Episode guide, Chapter Naruto Shippuuden Episode 71 English Subbed My Friend The struggle between Naruto and Sora continues. Asuma and Kazuma fight. Sai arrives, having snuck out of hospital, and binds Kazuma with an ink snake. Kazuma breaks out of Sai’s jutsu and charges Asuma, but is killed. Naruto eventually reaches Sora, who manages to release the Nine Tails’s chakra. Sora then leaves the village to travel the world. Asuma and Shikamaru play shogi and discuss who the king of Konoha is. 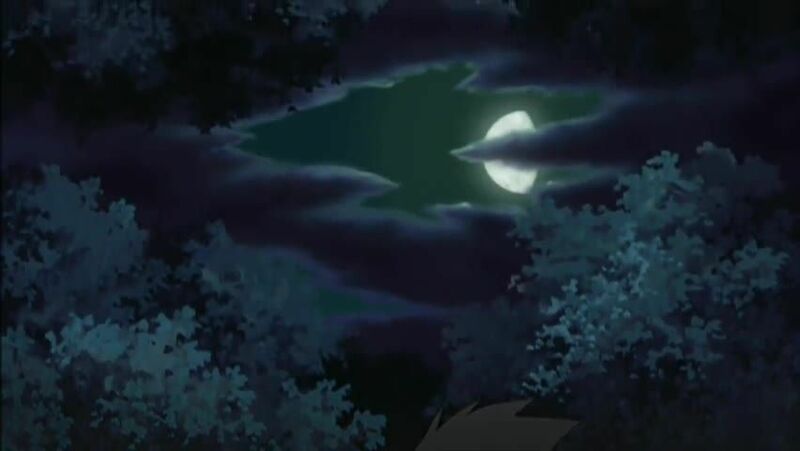 Elsewhere, two Akatsuki members, Hidan and Kakuzu, appear chasing the Two Tails Jinchūriki.